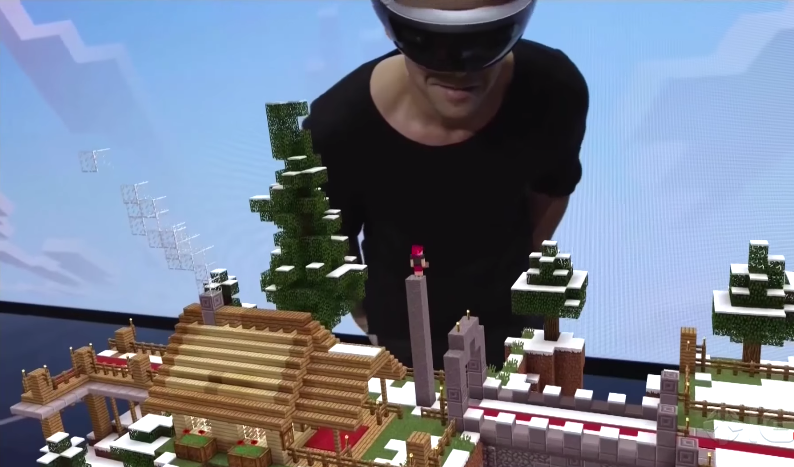 Minecraft being played on the Microsoft HoloLens in "reality" mode where a holographic rendering of Lydia Winters's world is being shown atop a table. aktualny 20:21, 10 sie 2015 794 × 467 (390 KB) @DeletedUser183216 (dyskusja | edycje) Minecraft being played on the Microsoft HoloLens in "reality" mode where a holographic rendering of Lydia Winters's world is being shown atop a table. Tę stronę ostatnio edytowano 10 sie 2015, 20:21.